This is a quick and easy way to transfer your plug-ins like Nik without re-installation or re-entering any product keys. Although I use Nik plug-ins in this example you should be able to move any plug-in using the same method. Update Sept 18, I have only used this with Nik Plug-ins so you should use caution if you try this with another plug-in type. Also I should mention that I made sure my Nik plug-ins were up to date before I used the technique below. 1. First you need to make sure Photoshop is closed. If you are running Windows OS be aware that there is a 32 bit and a 64 bit version of photoshop plug-ins so pay special attention to make sure you keep the plug-ins separate and to see that each type goes into the proper place in Photoshop CS6. Mac OS only comes in 64 bits, so there is only one version. 3. 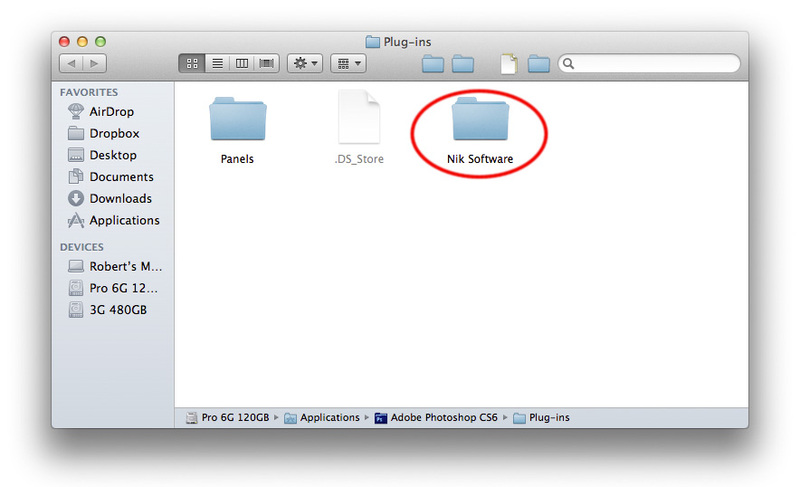 Click or select the Nik Software plugin folder and press Cmd + C with a Mac or Ctrl + C with a PC. 4. 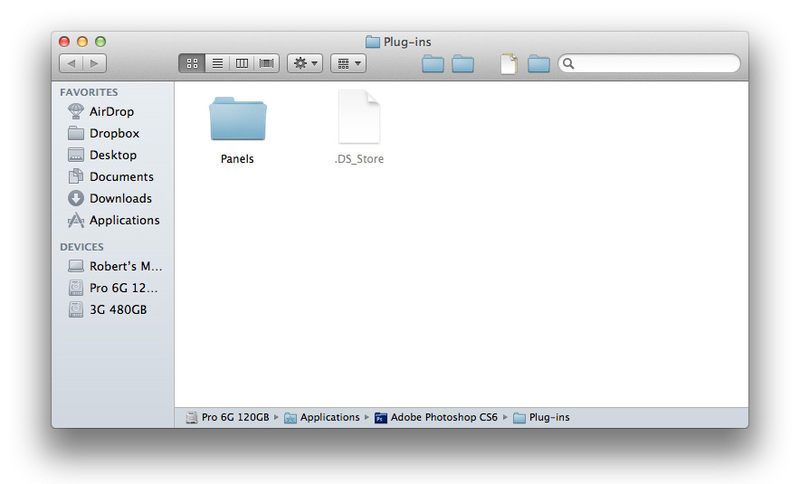 Once you have copied the Nik plugin folder go to the CS6 plug-in folder. For this example my Nik Plugins worked perfectly the first time without any product key issues. It is easy to check to if the plug-ins load into CS6 properly. 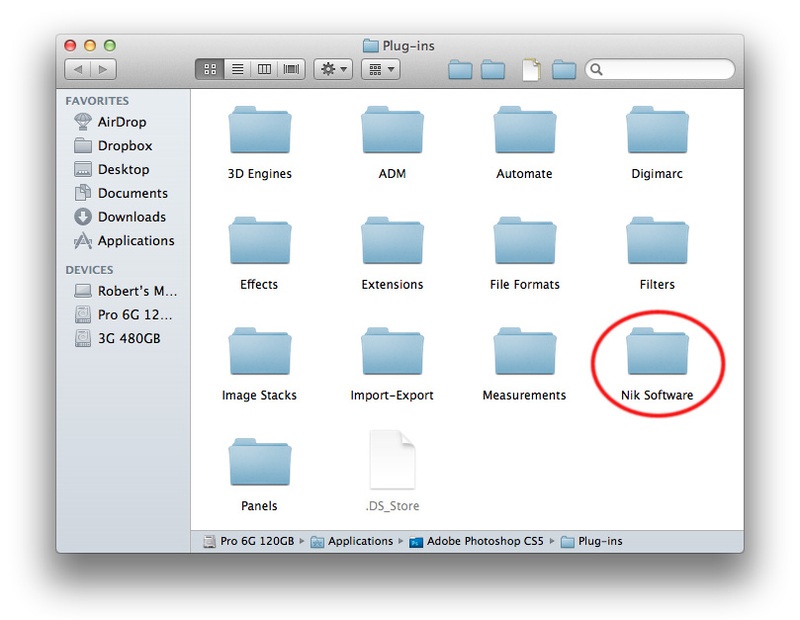 Open CS6 then open an image and go to Menu > Filter > Nik Software. Everything should be there ready to use. In LR Plug-ins are added and maintained via Lightroom's Plugin Manager, which is accessible from Lightroom's File menu. I am told you can copy and paste a plug-in folder then register that new location with the plug-in manager but I will have to leave that for a future post.